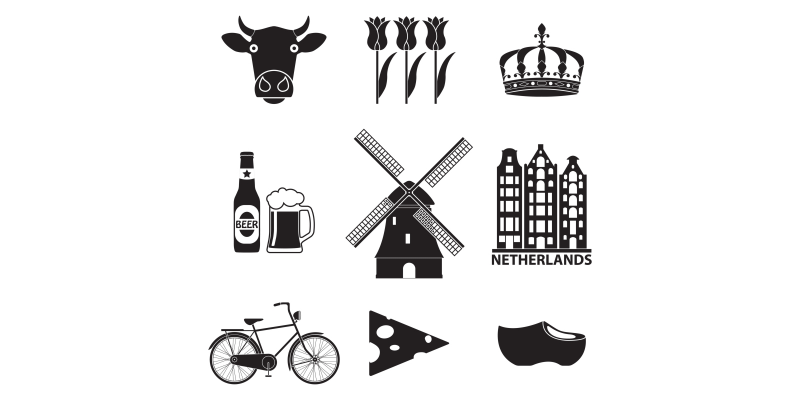 Are you new to Holland and confused by Dutch corporate culture? This intensive boot camp will give you all the insight, practical soft skills, and confidence you need to make the most of your career in the Netherlands. All these unfamiliar things can frustrate you and make you feel like you're not performing at your best. Fortunately, many of the skills you need to work effectively and rewardingly in the Netherlands can be learned. And once you've learned them, you may join the ranks of the many professionals who wouldn't want to live without them. You'll learn the history behind the Netherlands' unique approach to work, and why it's a plus in the technology industry. You'll also practice the concrete day-to-day skills you need to survive – and thrive. The major don'ts and other sensitive issues – what you definitely shouldn't do. Non-Dutch technology professionals working with Dutch colleagues, in the Netherlands or abroad. This in-depth course is designed for technology professionals engaged in complex system development. What not to do (what will make your career go south fast). Participants receive a High Tech Institute certificate after completing the course homework and final assignment.